The Blood Angels fought at the Emperor's side in the very earliest days of the Imperium and now, ten thousand years later, their battle to protect Mankind continues. Yet tales abound of a dark flaw that mars the Chapter, a curse that drives the Blood Angels into the cauldron of war with unmatched ferocity. 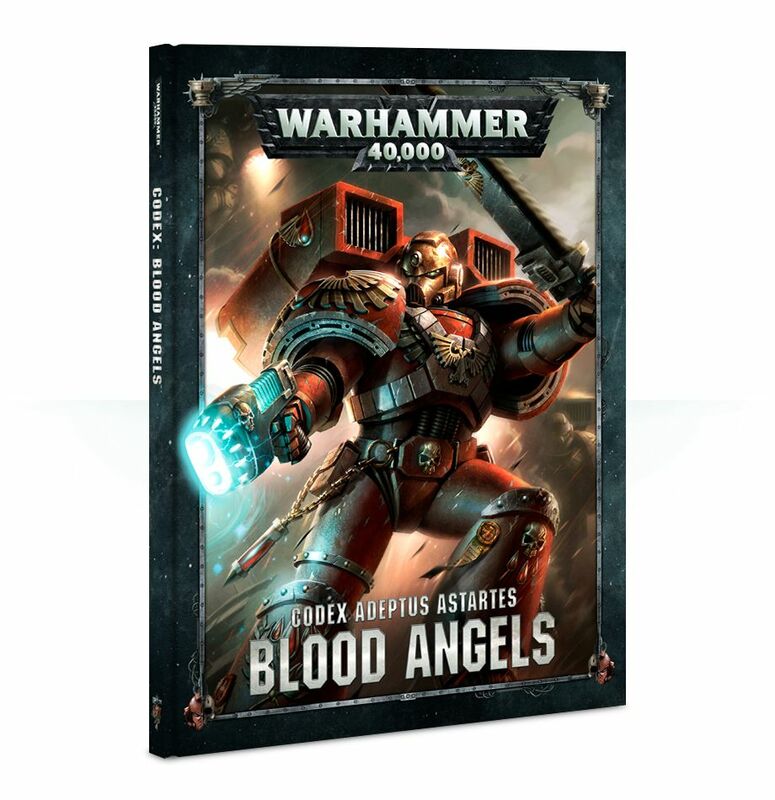 Do the Blood Angels fight for humanity any longer, or merely for their own salvation? Whatever the truth, when the Blood Angels descend into battle, no foe can hope to stay their wrath. #GAW 41-01 - Price: $ 40.00 - $ 32.00 On Sale!